I admit it. 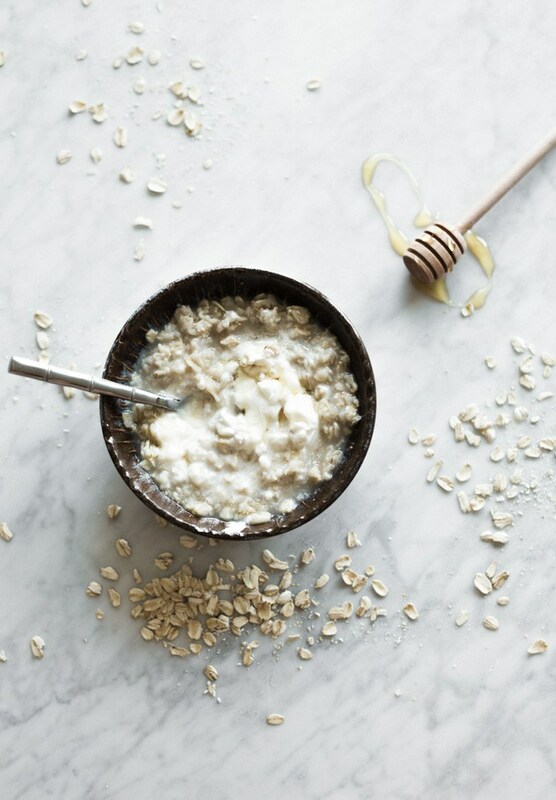 Sometimes these homemade natural beauty recipes can be a little bit time consuming. I’m not a big fan of time consuming and I’m certainly not a fan of waiting. I’ll take instant gratification over Heinz 57 (good things come to those who wait) any day of the week. But what a glorious day it is when quality collides with quick results. 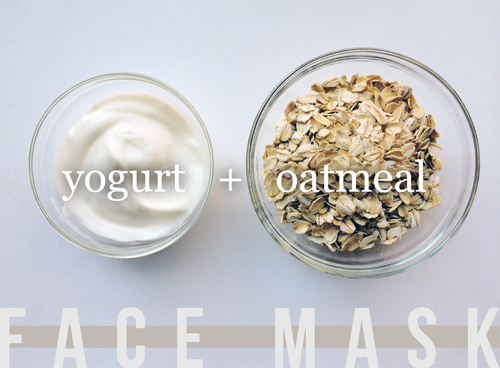 This yogurt based face mask is that amazing marriage of quick convenience and luxurious quality. It’s perfect for angry, impatient skin and it’s even more perfect for angry, impatient natural beauty alchemists. Word.